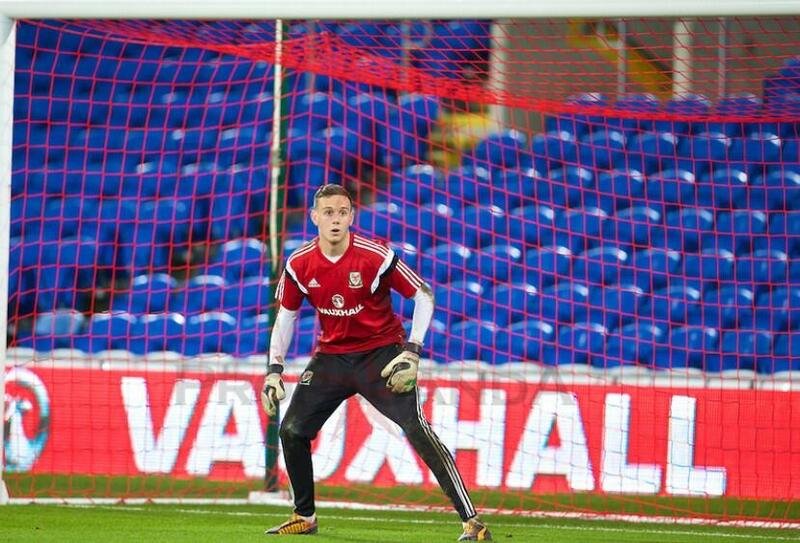 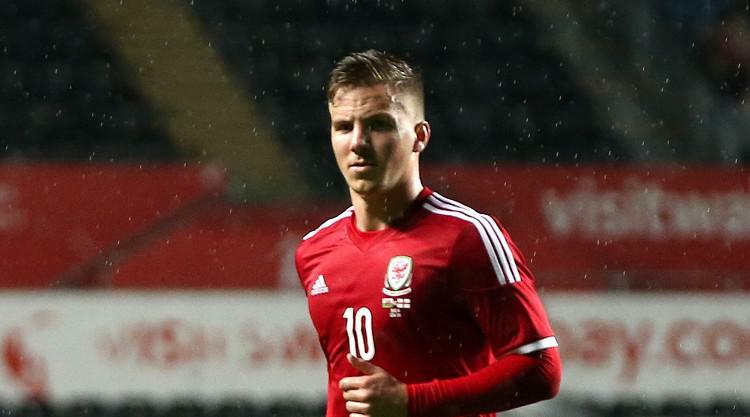 Chris Coleman has named the Wales squad for the forthcoming UEFA Euro 2016 matches. 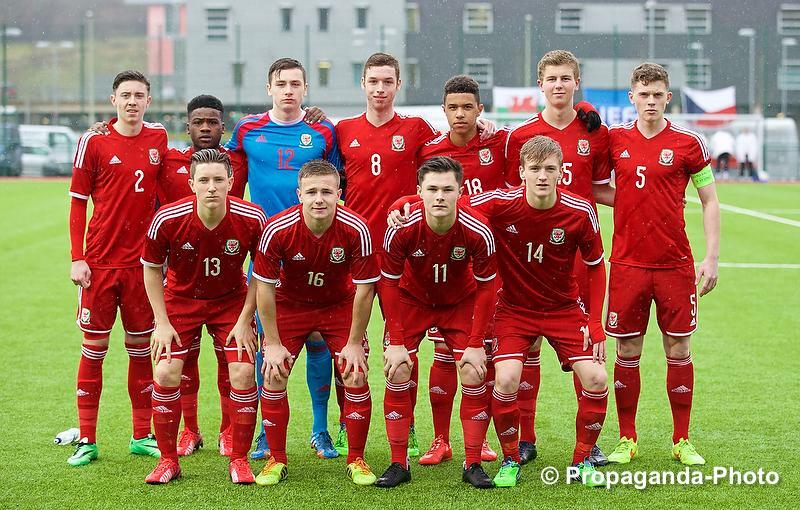 Friendly matches against Greece, Wales squad named. 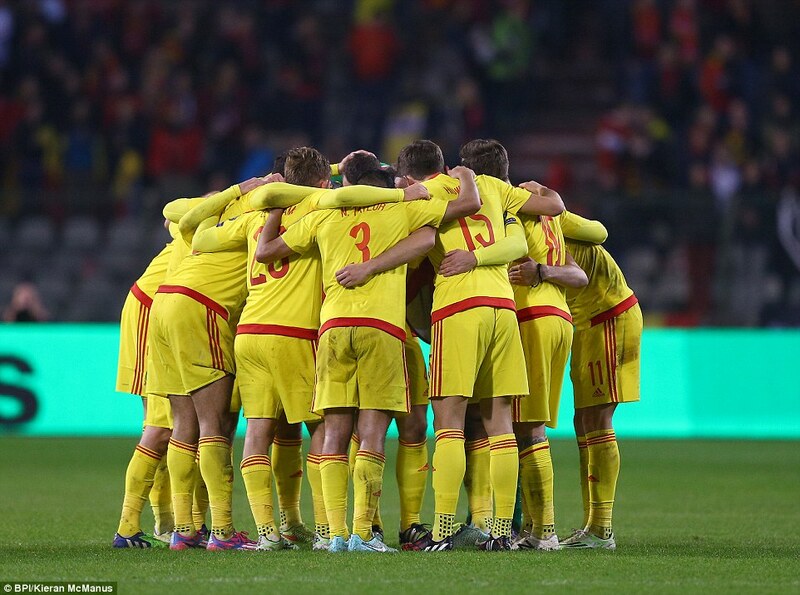 Chris Coleman will announce the Wales squad for the forthcoming UEFA Euro 2016 matches on Wednesday 26th August 2015. 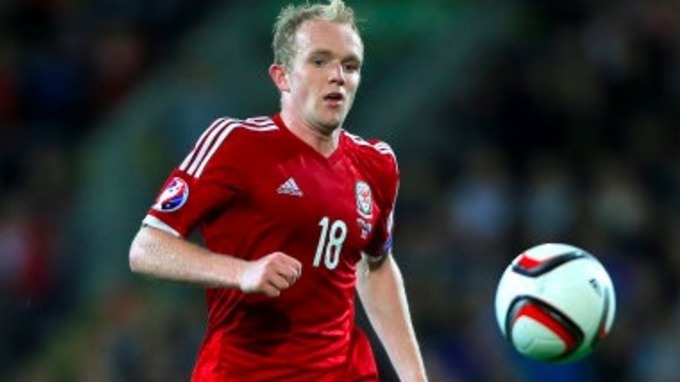 Wales up 1 place from 10th to 9th in latest official FIFA World rankings. 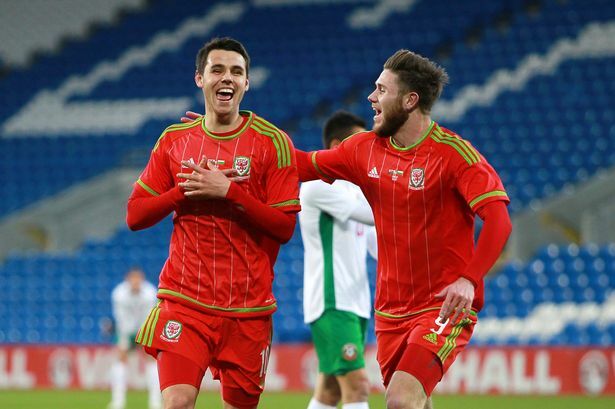 Wales drawn in Group D.